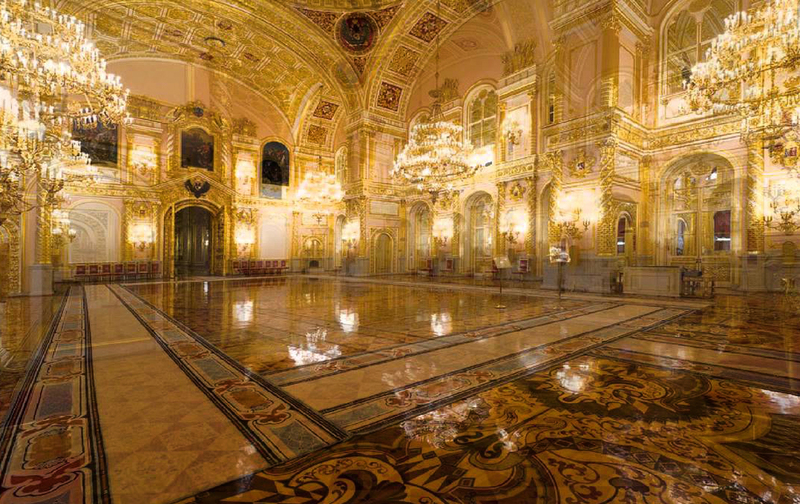 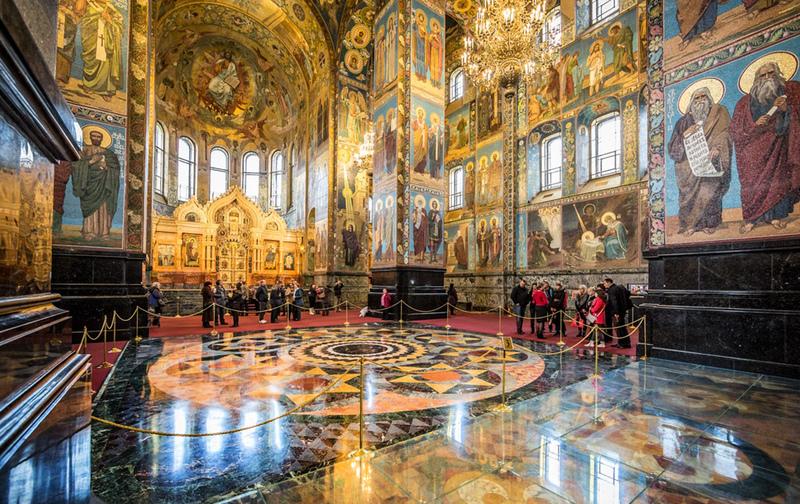 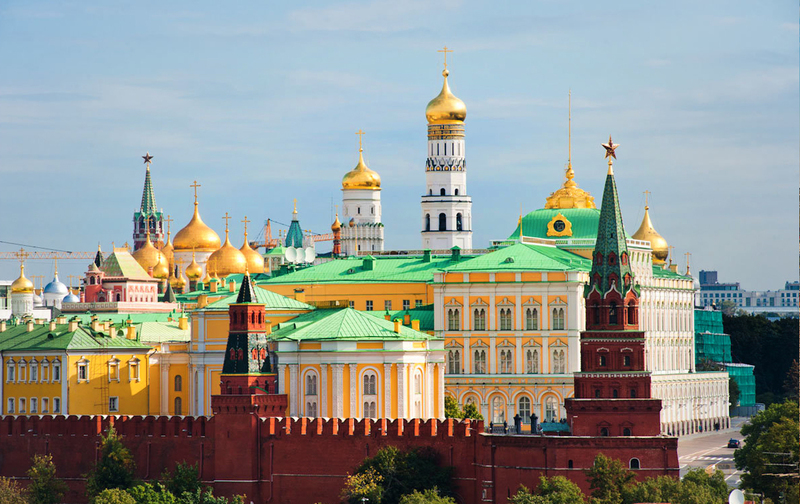 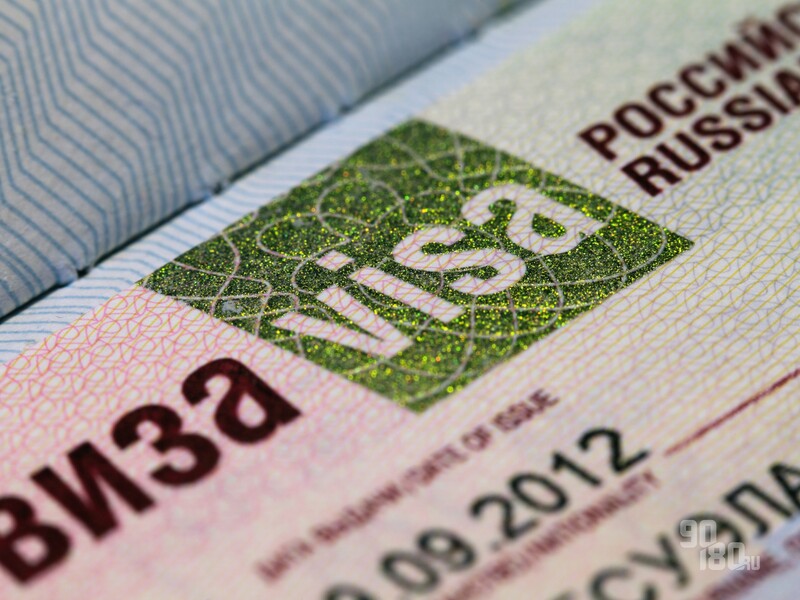 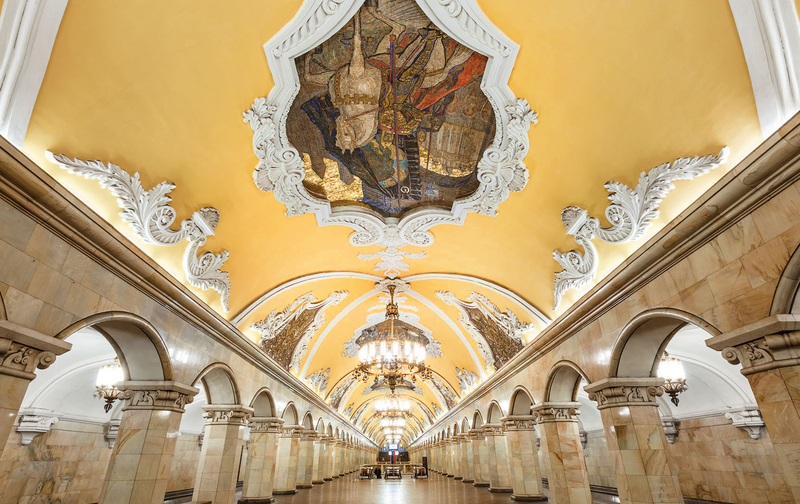 We offer tours in Moscow, two capitals (Moscow-St.Petersburg), Golden Ring tours, Trans-Siberian tours and more. 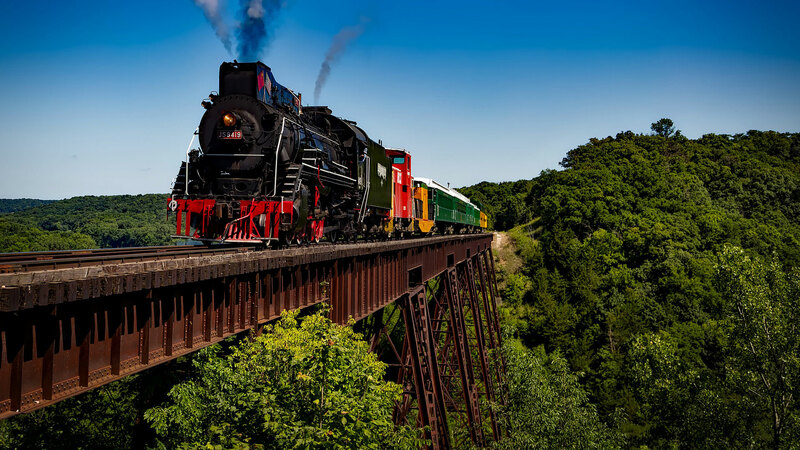 you and calculate the route and costs depending on your wishes. 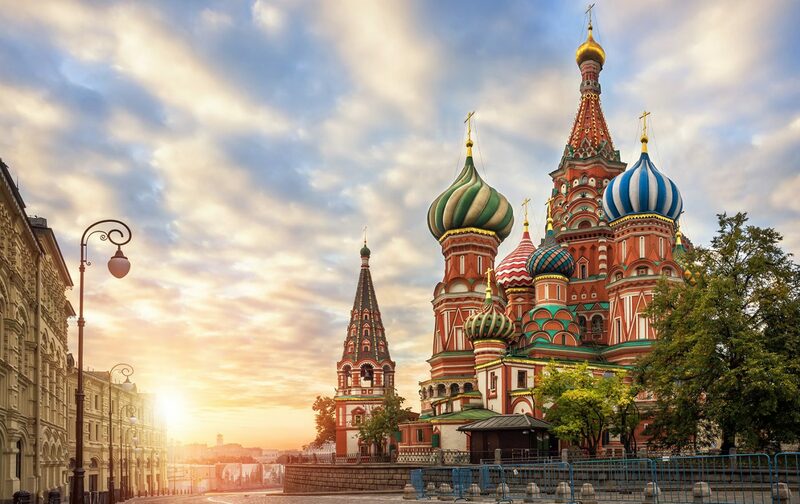 Sightseeing tour of Moscow is a unique opportunity to feel the atmosphere of Russian capital and discover its iconic sights. 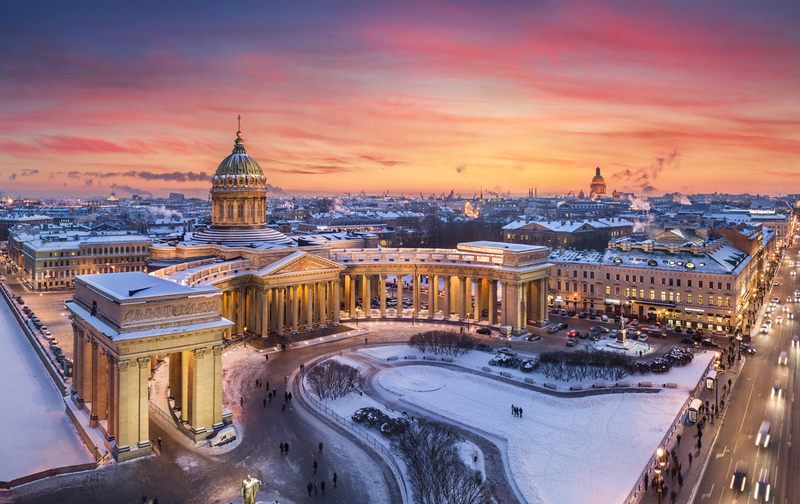 Saint Petersburg was founded in 1703 by Peter the Great and now known as Northern Venice, cultural capital of Russia, city on Neva, city of White Nights and Window to Europe. 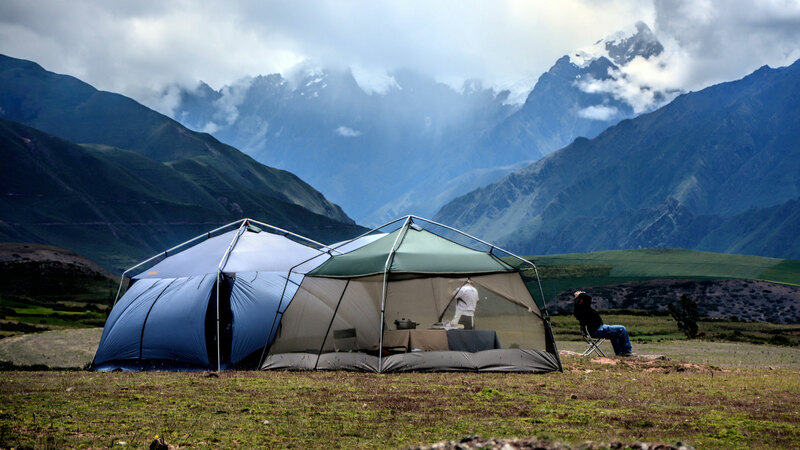 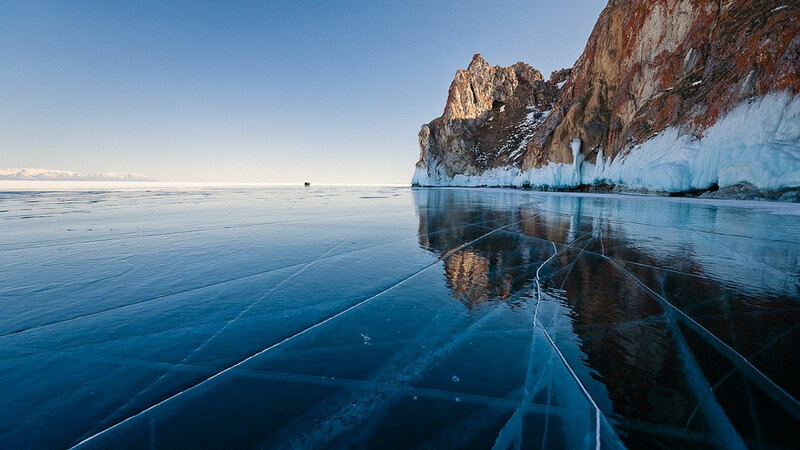 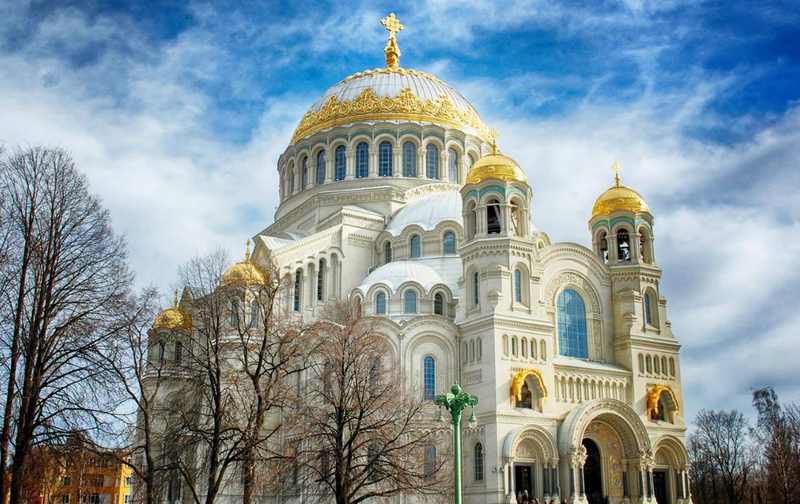 We also offer Golden Ring tours and Trans-Siberian tour. 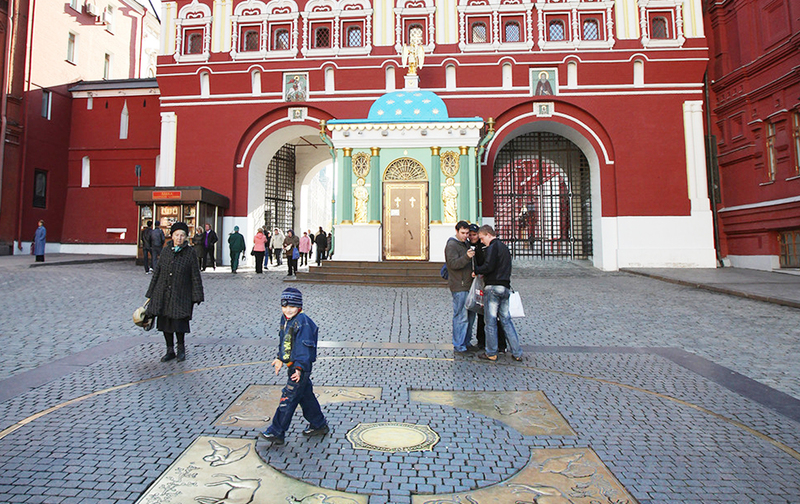 We can offer you several interesting options of walking tours on your choice. 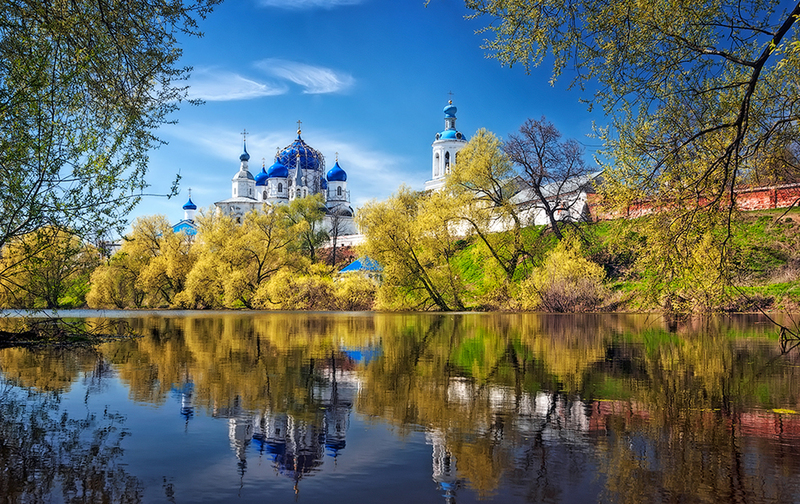 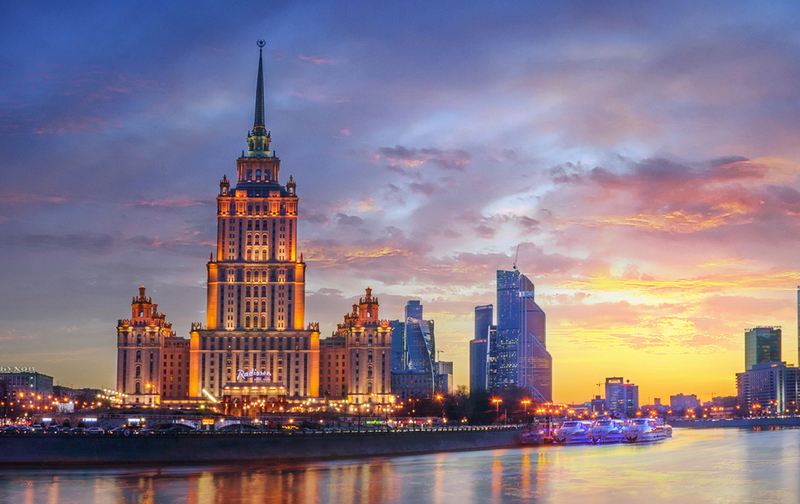 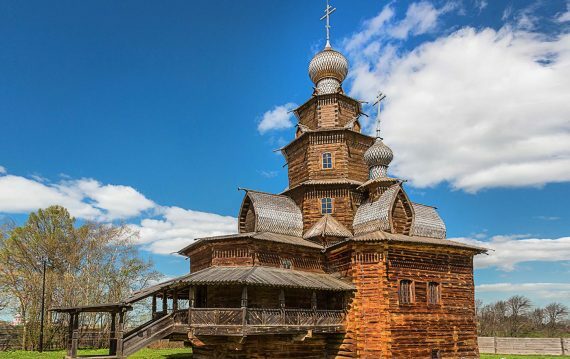 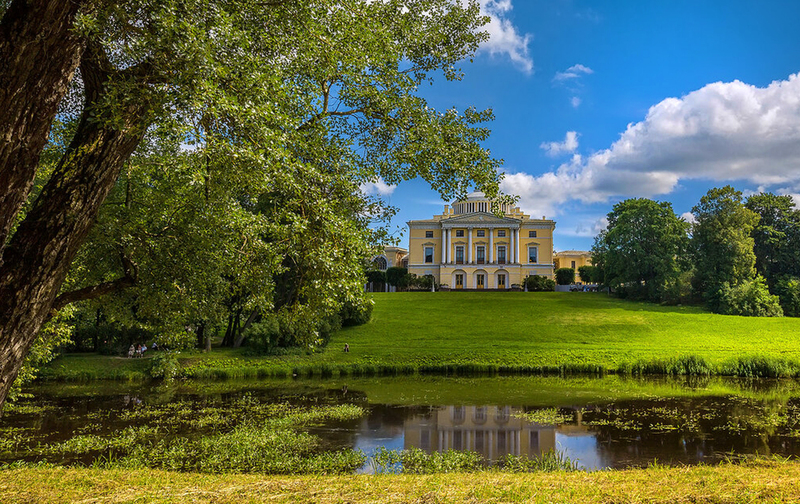 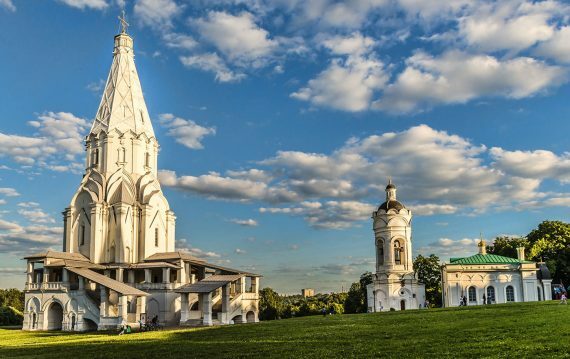 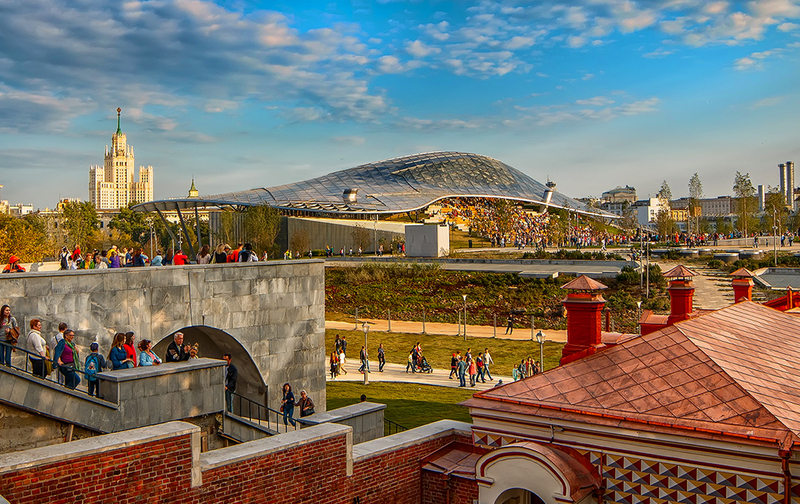 Some of them are well-known and belong to the classical excursions, some are more interesting for people who want to deepen their knowledge of Moscow. 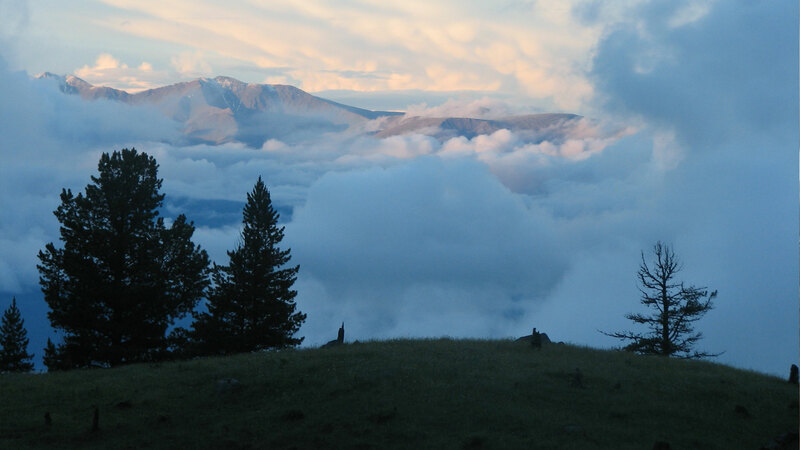 Routes can be changed on your request or depend on the time of year. 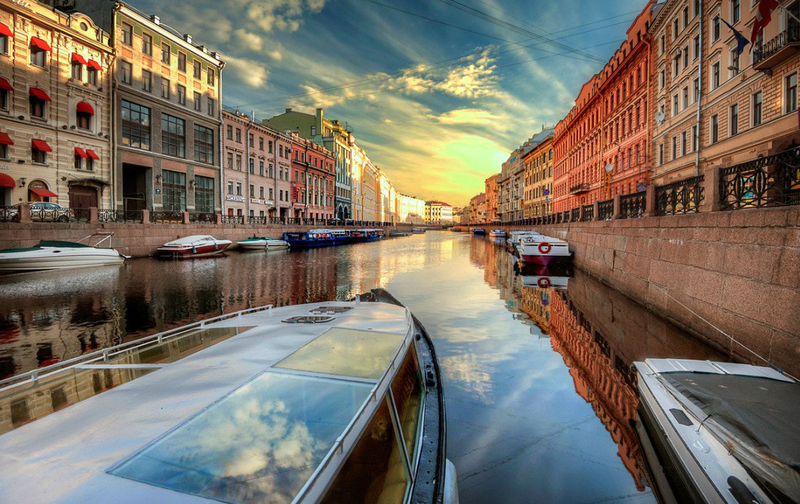 We will be happy to organize your own route for you. 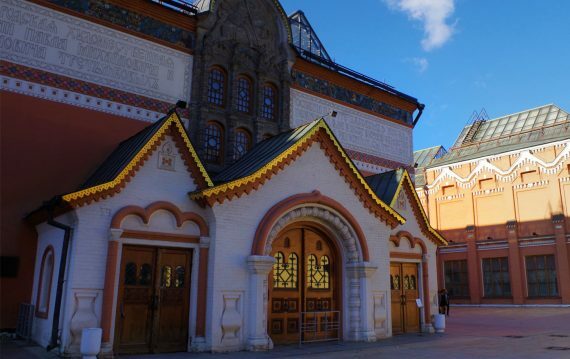 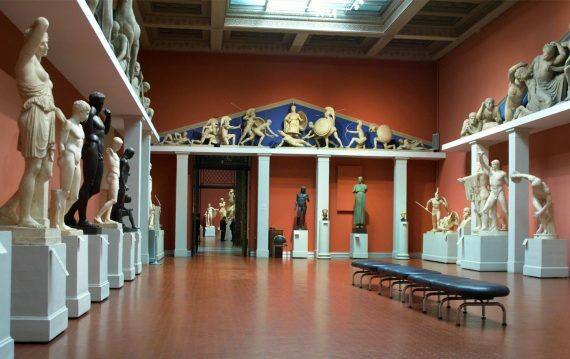 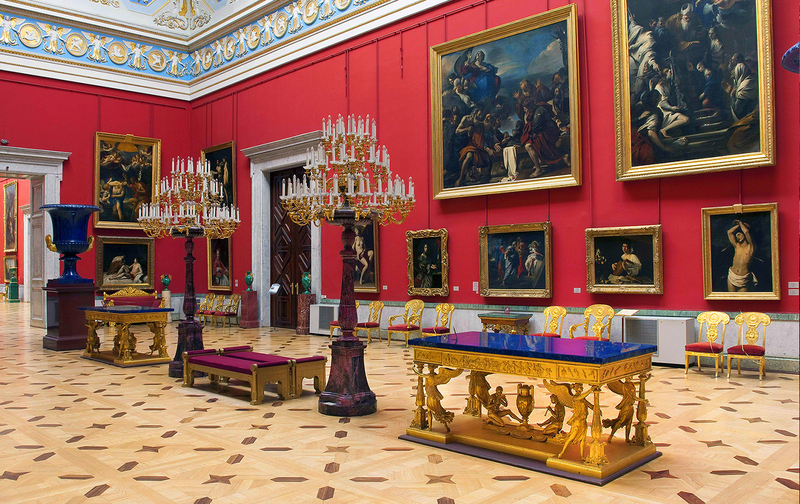 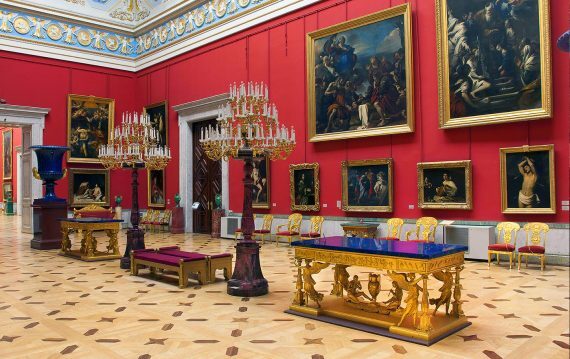 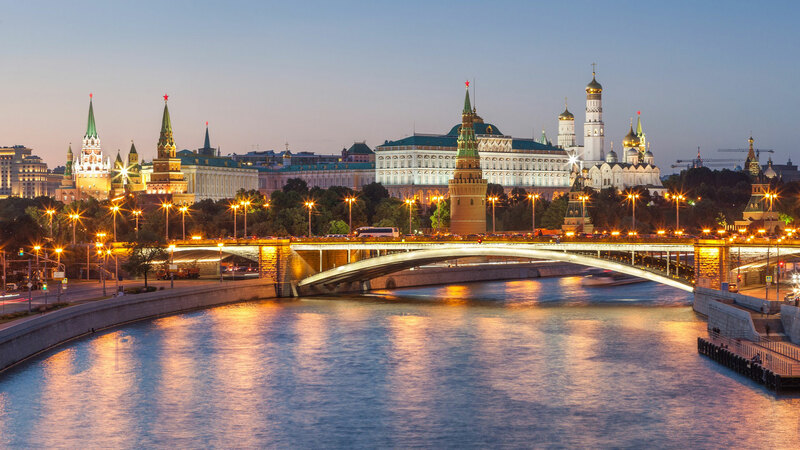 We can offer you several the classical excursions, famous and interesting places in Moscow: Kremli, Tretyakov Gallery, State Armory Chamber, Pushkin museum, parks of Moscow and night life of Moscow. 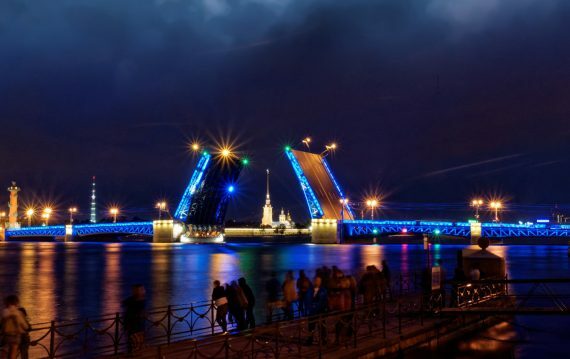 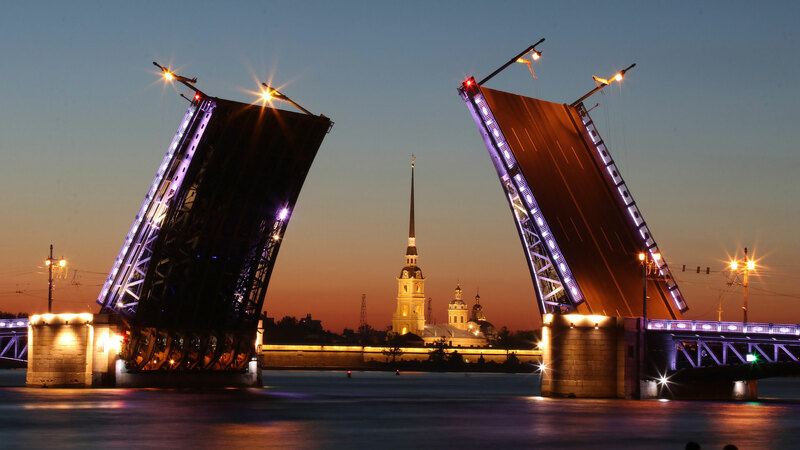 Saint Petersburg is a very young city, it was founded in 1703 by Peter the Great and now known under many “names” such as Northern Venice, cultural capital of Russia, city on Neva, city of White Nights and Window to Europe. 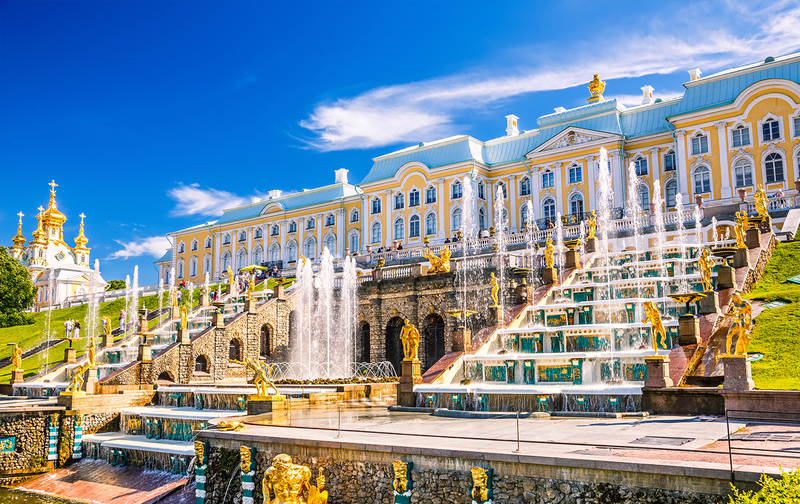 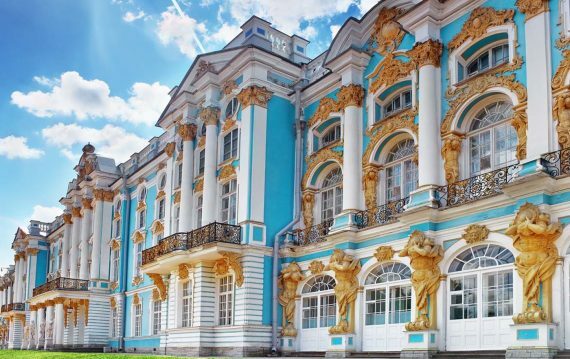 We offer city tour and tour to Peterhof, Pushkin and Pavlovsk. 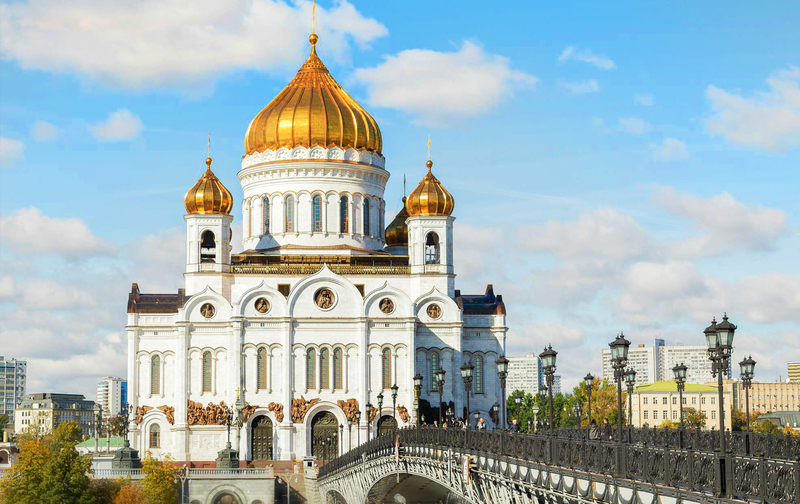 We offer tours around Golden Ring Russia includes: accommodation in twin/double rooms, all meals according to the program, guide services, minivan or minibus transportation, all entrance fees. 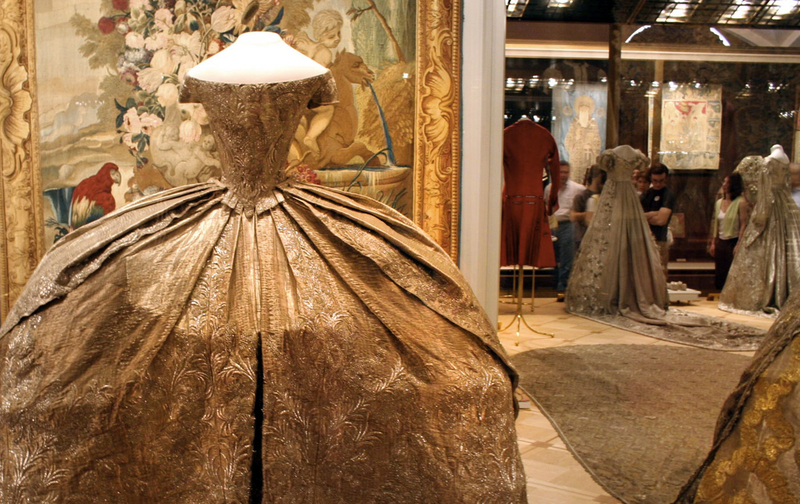 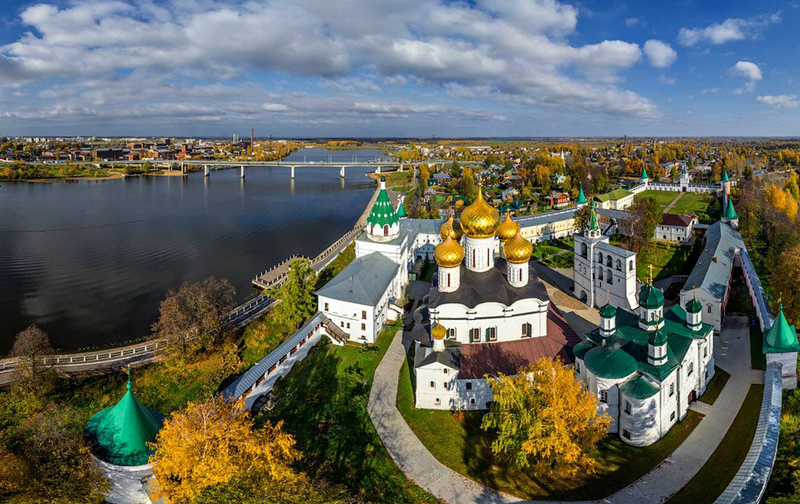 Golden Ring tour in Vladimir, Suzdal, Kostroma, Yaroslavl and Rostov the Great. 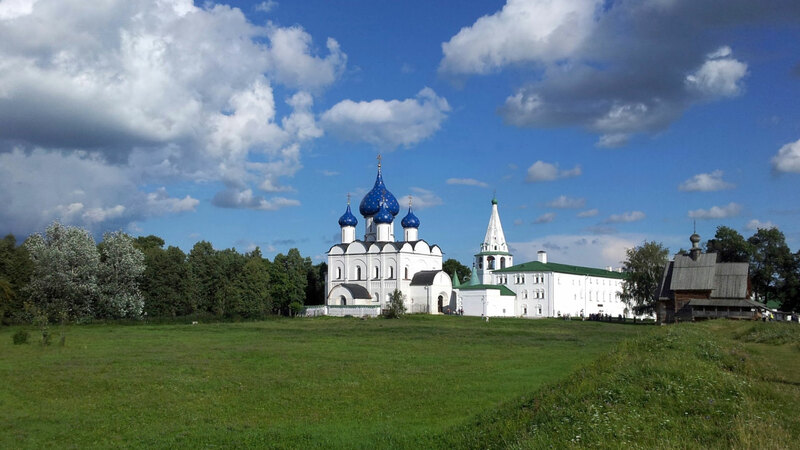 Visit to Assumption Cathedral, Dmitrievsky Cathedral, architecture of Golden Gate, city tour of Yaroslavl, Suzdal including Kremlin, Museum of Wooden Architecture, Evfimievsky convent with the Transfiguration Cathedral Transfer to Kostroma.